Take a quick drive (or a pleasant 30-minute stroll) over to Penny’s Place, which serves classic and kid-friendly diner fare like omelets and pancakes. TripAdvisor users have rated it one of the top places to eat in Seneca Falls. 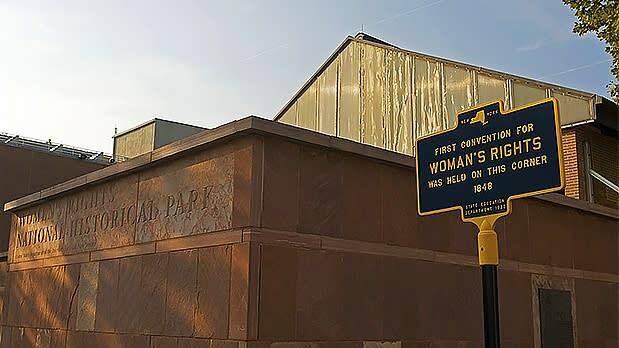 The National Women’s Rights Historic Park isn’t a single park, but rather a collection of historic sites in Seneca Falls and the surrounding communities. 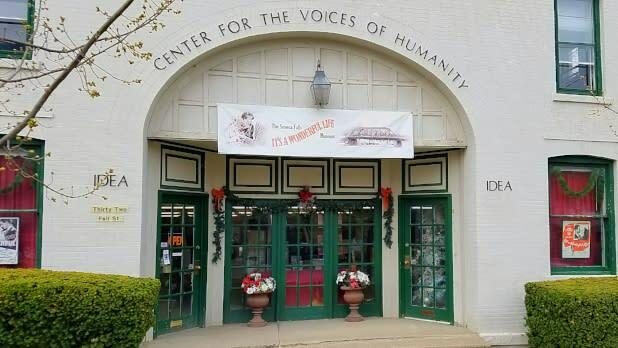 The Visitor’s Center is located right in the middle of town, next to the Wesleyan Chapel. 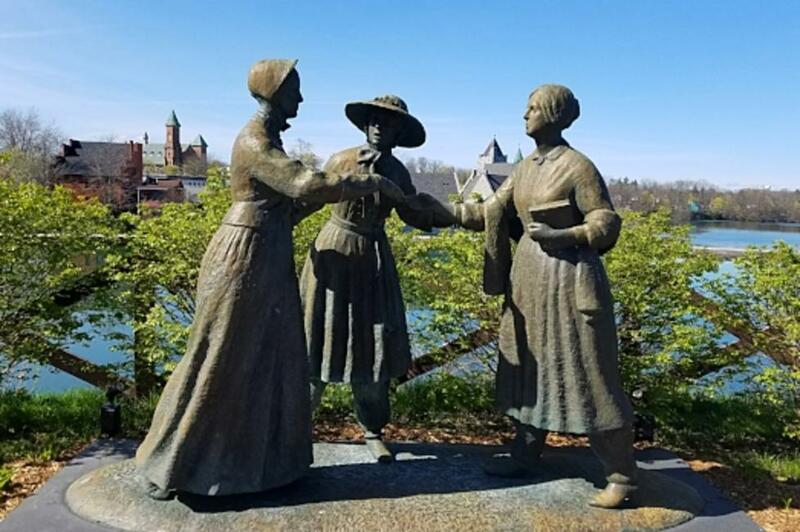 Stop by here to learn more about the various sites associated with the Park, and check out Sculptor Lloyd Lillie&apos;s "The First Wave" installation, featuring life-size bronze statues of key figures at the First Women&apos;s Rights Convention. This popular lunch spot is famous for its intimidatingly huge sandwiches with names like Balboa, Jersey Joe, and Drama Queen. Plan to split a whole or just get half if you’re flying solo. It’s widely believed that Seneca Falls was the inspiration for the fictional town of Bedford Falls in the classic film It’s A Wonderful Life. This charming collection of items from and related to the film and its cast includes international movie posters and information on Donna Reed’s peace activism during the Vietnam era. Trailblazing American women from Anne Hutchinson to Oprah Winfrey and beyond are honored in this info-packed hall, where visitors can read the impressive biographies of some of the most important figures in American History. It’s inspiring stuff, and kids will love leaving a note about women who have inspired their own lives. Syracuse is just about 45 minutes from Seneca Falls, so check out this ever-expanding fun plex. 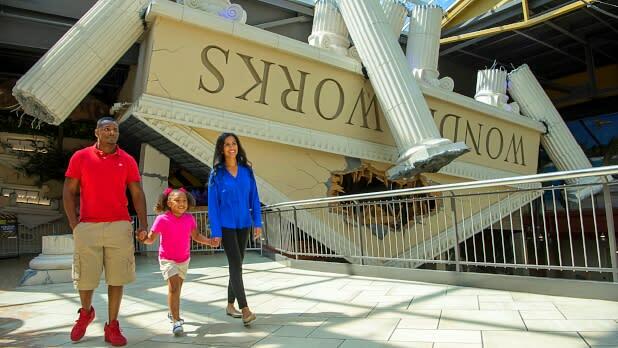 Among its dozens of shopping, food, and entertainment options, Destiny includes fun activities like go-karts, a mirror maze, and the “amusement park for the mind,” WonderWorks, where you can lie on a bed of nails, experience hurricane-force winds, and more. 9 am: After breakfast at the hotel, head out for a walk around town. The Cayuga–Seneca Canal—down the hill across from the hotel—makes for a lovely stroll, and there are benches along the way to stop and take in the scene (and snap some pictures). 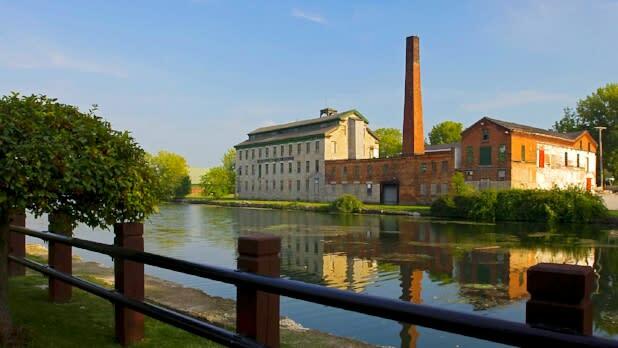 Across the canal, you’ll see the Seneca Knitting Mill, the future home of the National Women’s Hall of Fame and the Center for Great Women. 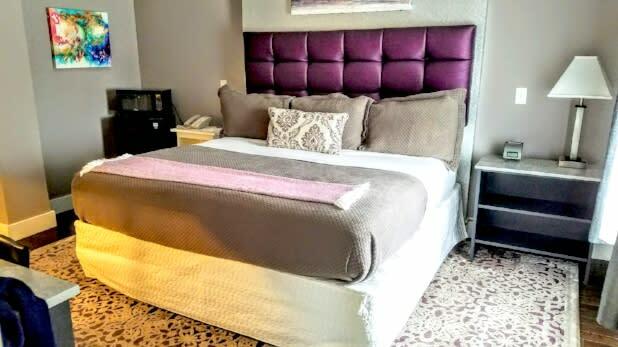 To learn more about the project and renovation, head here. Right next to the mill, you’ll see what’s known by locals as Bailey Bridge, the very crossing said to have inspired the events in It’s a Wonderful Life.